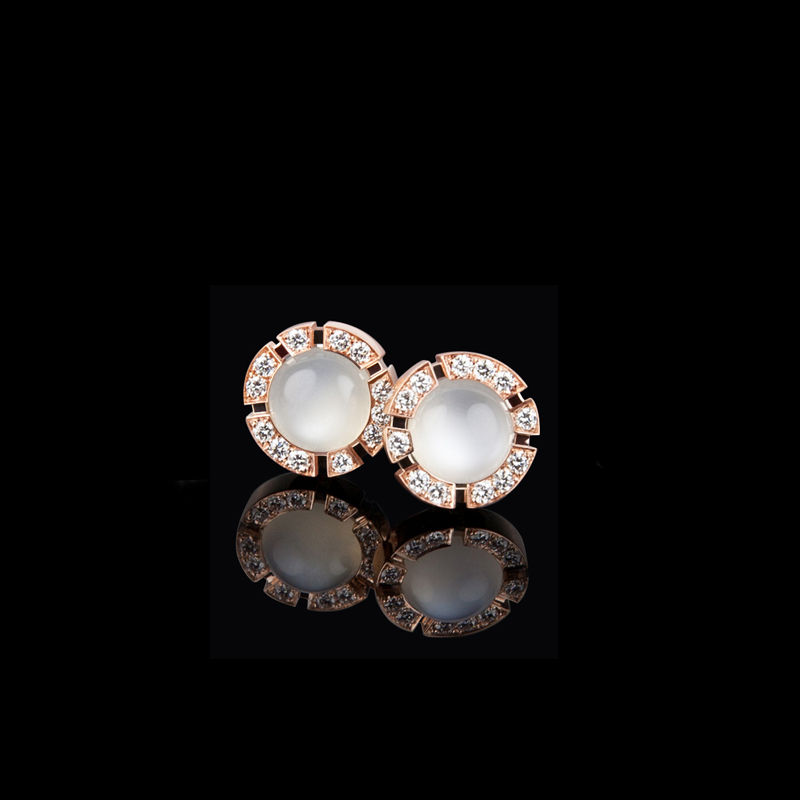 Regina diamond and moonstone studs earrings in 18ct pink gold. Also available in 18ct white or yellow gold. Canturi Upswept diamond engagement ring in a dream setting with radiant cut diamond (shown) or a variety of shapes and sizes. In 18ct white gold, also available in yellow gold or pink gold. Regina 7mm ring with black ceramic inlay and Australian black sapphire in 18ct white gold.